During the Second World War, mathematician Alan Turing devised several techniques for cracking the codes of the German Enigma machines, allowing Allied forces to intercept encrypted Nazi messages. Although the code-breaking work of Turing and his colleagues helped the Allies win numerous critical Nazi engagements, their work remained a secret for decades and all documentary evidence from the process was destroyed under strict wartime rules. Or so we thought. 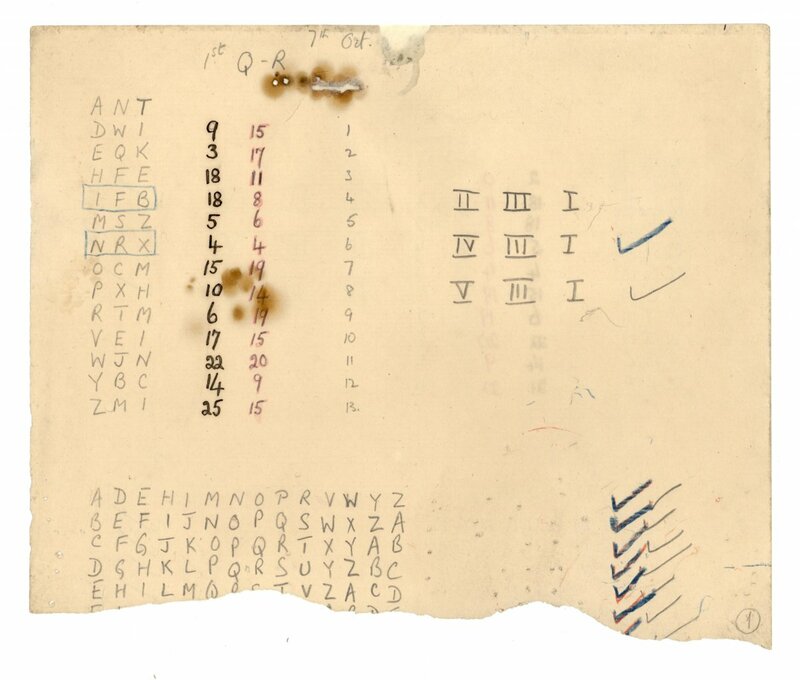 Unnoticed for some 70 years, a sample of Turing’s top-secret documents has just been discovered at Bletchley Park, Britain’s code-breaking center. The papers were found in Turing’s workplace, Hut 6, but in a rather peculiar location: stuffed inside holes in the ceiling. Apparently, the team had used them as draught excluders to keep out the cold. As reported by The Times, the notes were revealed during a multi-million pound restoration project of the site in Milton Keynes, Buckinghamshire. They were actually discovered back in 2013, but images have only just been released to the public. Among the findings in Hut 6 were parts of an Atlas, a pinboard and a fashion article from a magazine, according to the Bletchley Park Trust. The artifacts will be displayed as part of a new exhibition called “The Restoration of Historic Bletchley Park,” which will provide a snapshot of the kind of work that was carried out at this once secret intelligence and computers headquarters. Although all of the notes, scribbles and crossings out are interesting, perhaps the most striking find was the only known example of so-called “Banbury sheets,” papers punched with holes which were slid past one another to allow comparison of enciphered texts. 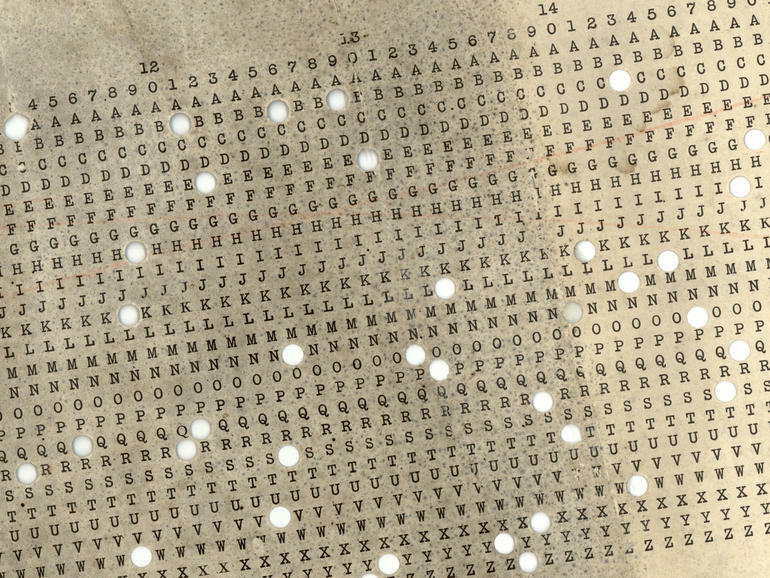 These demonstrate Turing’s Banburismus process which was developed to speed up the decryption of Nazi messages. Alongside this intriguing find is a bunch of handwritten notes that have yet to be identified. According to Business Insider, as soon as the papers were discovered, they were frozen to prevent any further damage and then cleaned. Conservators have also been working on repairing the documents and ensuring that that they remain well-preserved.